Ero Copper Corp is a base metals mining company featuring a peer-leading organic production growth profile via its 99.6% interest in Mineração Caraíba S.A. (“MCSA”), a long-established Brazilian copper mining company with over 37 years of operating history in the Curaçá Valley. MCSA’s primary assets are the fully integrated mining and processing operations of the MCSA Mining Complex, located in northeastern Bahia State, Brazil. Ero’s strategy is centered upon aggressively increasing high-grade mineral reserves, extending mine life and maximizing mill throughput. 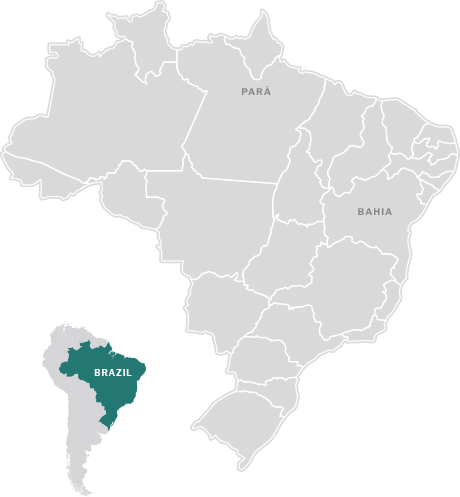 MCSA also owns 100% of the “turn key” Boa Esperanҫa development project, an IOCG-type copper deposit located in southern Pará State, Brazil.